Alex from Mark Miller Subaru was great to work with! He met all my needs and found the right car for me. I'm extremely happy with my Outback purchase and recommend Mark Miller Subaru to others. Love the service and I wouldnt go any other place. 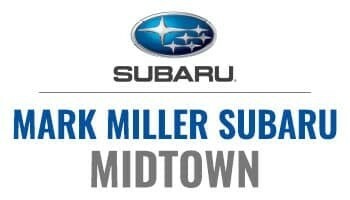 I have leased 2 Subaru’s from Mark Miller- midtown. I came in because my lease was up and I wanted to know my options. Tony is the best! He walked me through all my options and made me feel like I was his only customer. I ended up leaving with a new car and I didn’t have to haggle or spend the entire day at the dealership. Concierge was great to show me all the new upgrades on my car. 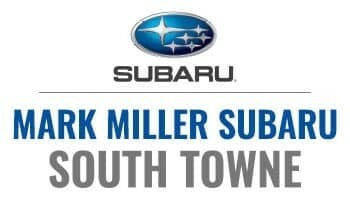 If you want a Subaru...go to Mark Miller and ask for Tony!